>>Input voltage 85~264VAC, easy to use, safe and suitable for any country. 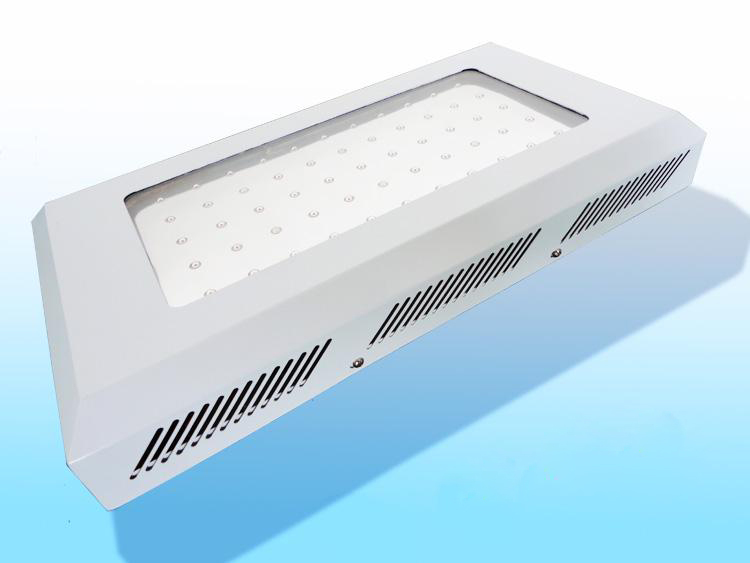 >>High efficiency,save 80% power consumption, amazing for plants growth. >>Built-3PCS fan, can reduce the heat problem effectively when the product is working, to ensure product uptime. >>For a variety of plant growth, flower and bear fruit. 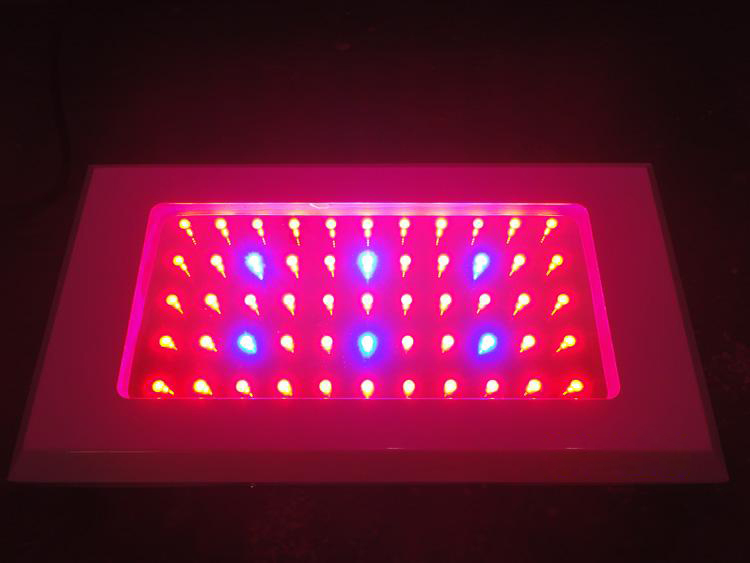 >>Products contain different proportions of the program, red light promotes flowering, Blu-ray promotes the growth of leaves,red and blue ratio: 8:1. >>Security, environmental protection and hazardous substances pollution-free. Ideal for all phases of plants growth. Do not use it at the place where the water is dripping. 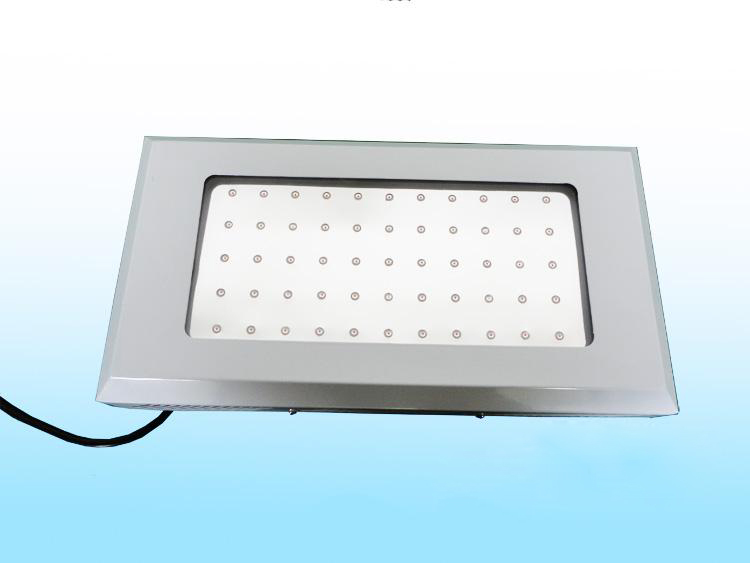 (1) Single 3W LED light source, 55x 3W high power LED. (3) Built-in 3pcs fan, can effectively reduce the heat dissipation products work to ensure that product use time. 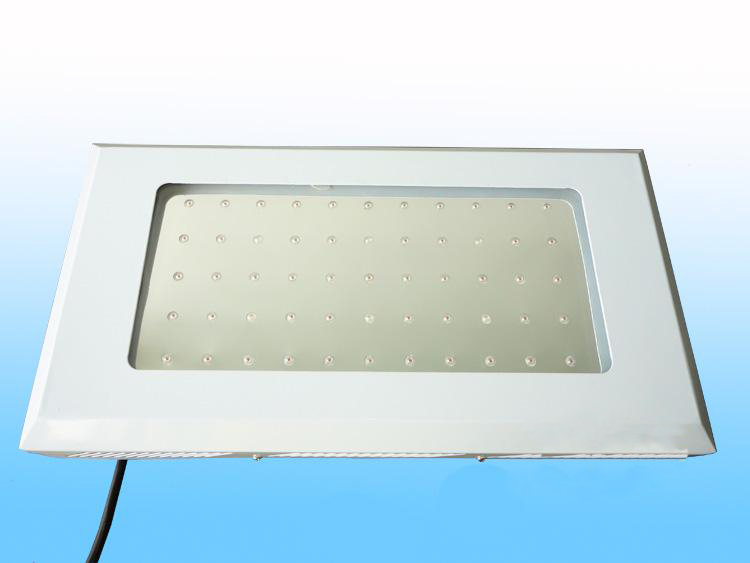 (4) This product contains different proportions of the program, issued a white ultra-white lamp can make the water transparent, clear, vivid color plants, also can promote the photosynthesis of aquatic plants, promoting growth and development of plants. coral blue light, water, irradiated by the light, color, for the blue, as clear as water, realistic. of coral, Duckbill fish, shrimp and other biological particularly applicable. can promote coral calcium absorption, synthesis of vitamin D3, its healthy growth, bright color. Customers can use different plants the ratio of different lamp beads.